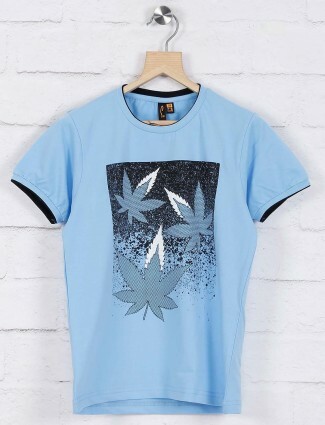 Boys tshirts are a party of their everyday wear and also works for occasion wear, making boys fashion available in top brands of boys t-shirts online is what we do best. 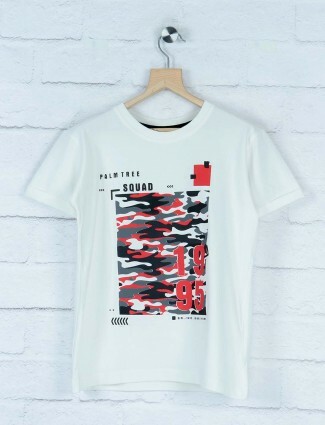 Choose from the basic round neck tees to stunning graphic tees only at G3+ Fashion. 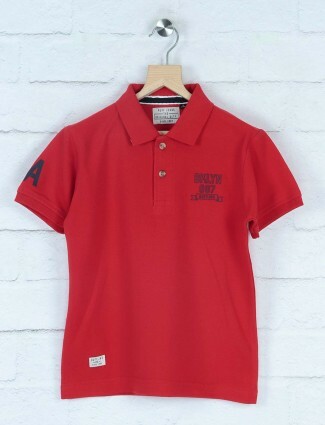 Charisma is linked directly to the clothes boys wear and the comfort and grace it brings to them. 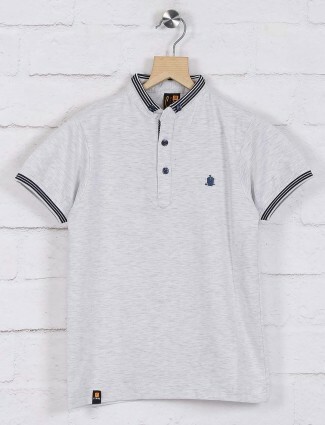 Thus, the need to develop a dress sense for boys is a very far-sighted endeavour. 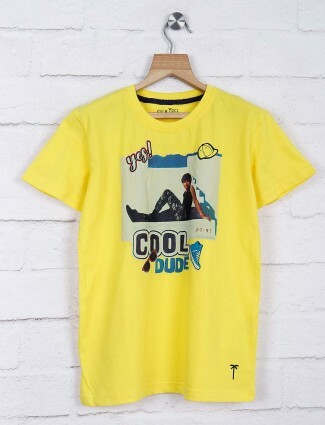 When you want to buy latest boys T-shirts online at down to earth rates while being assured of quality and style, think of G3+ fashion. 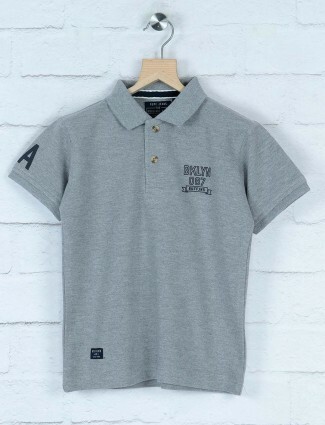 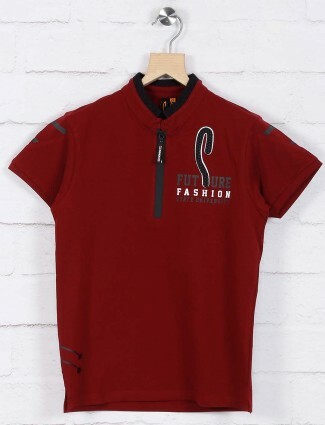 The day to day casual wear with boys T-shirts in brands, whether it’s a plain tee, or a cute Cartoon graphic t-shirt, or a stripe polo t-shirt, it just brings out their playful side more openly. 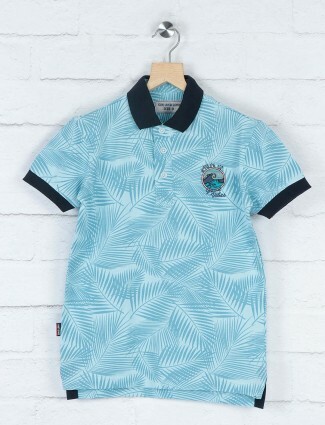 Casual dressing in for boys are durable and in comforting form to wear daily to keep them fresh and active, and desire the wear to be easily adjustable to their different activities which keep changing every now and then. 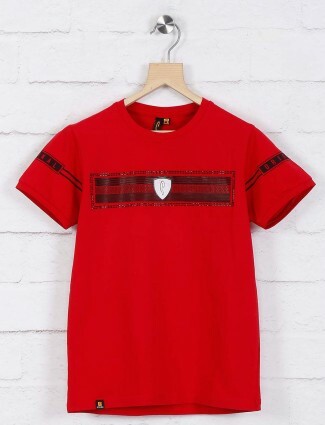 T-shirts with all kinds of prints and elements, make those t-shirts become a special attire for your boys to be always stored up in their closet. 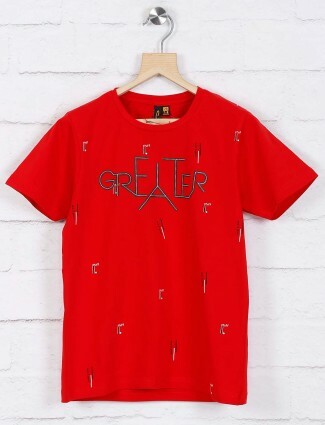 Shop online from the best shopping site in India like Gurgaon, Chandigarh, Delhi, Pune, Mumbai, Bangalore, Chennai, Surat, Ahmedabad, Hyderabad and others cities. 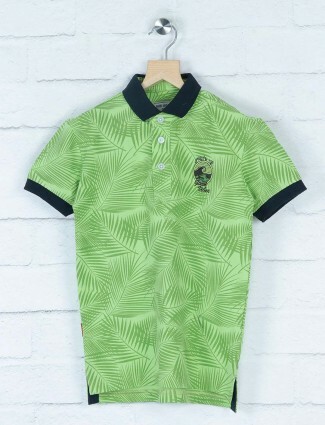 Shop from a great array of polo t-shirts for boys of all ages and sizes to fit all those toddlers boys polo tees and for kids of 1 year, 2 year, 3 year and those playful team of 5-10 years of boys can be shopped for at G3+ Fashion. 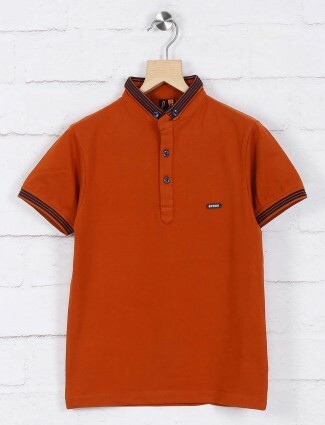 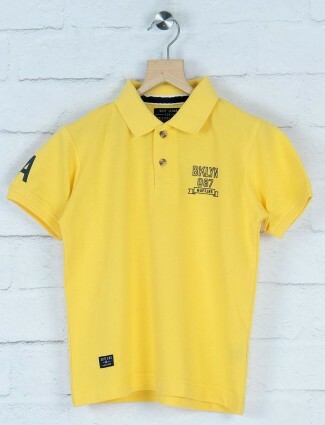 Colours of boys polo shirts in red, blue, yellow, white, brown, black, green, orange, pink and bright shades to wear with shorts or full pants is what our shoppers are up for. 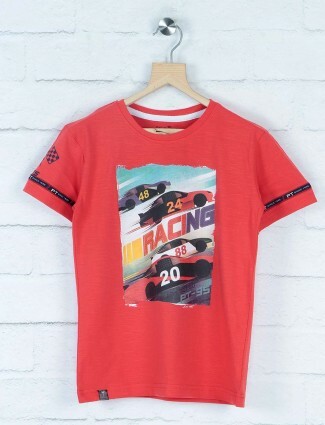 Colourful and comfortable, boys cotton t-shirts are perfectly suited for summers and give your little ones a sense of joy while romping around in them. 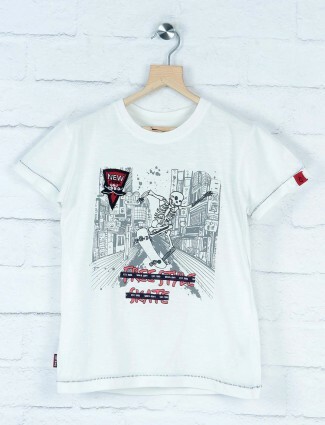 They also empower kids with a sense of fashion. 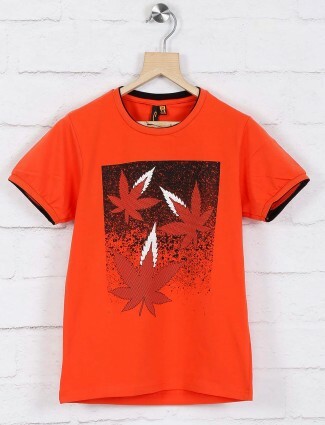 Let them sport in 100% cotton designer T-shirts for boys from g3fashion.com and make that great impression, classic innocent fashion stylists. 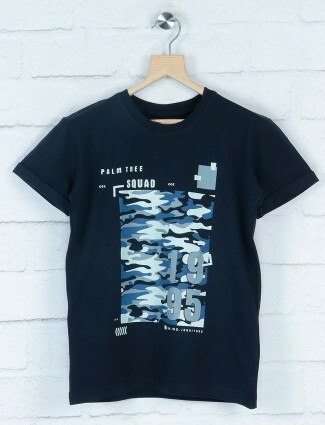 This category serves to style up for any need, wearing plain t-shirts with track pants or boys cargo pants, or a funky stylish stripe t-shirt with shorts at the park or beach, and the gorgeous party wear cotton t-shirt in plains and patterns for 1-16years. 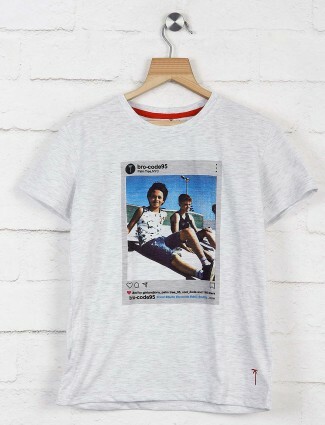 As for the discernible difference in their looks, you can see it for yourself, with all sizes to wear t-shirts for boys with age groups from 0-1y and 15-16y exploring their younger age styles till their teen style look. 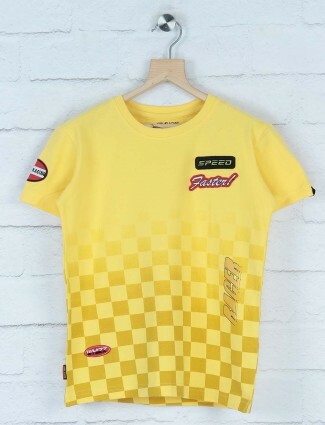 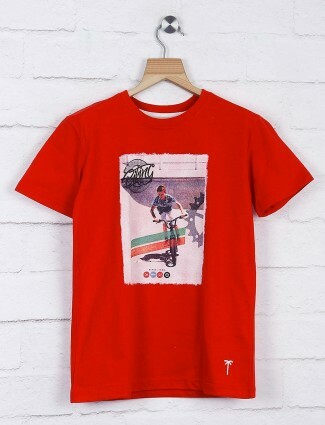 Graphic tee in spider man, or hot wheels for boys of 3 years, 4 years, 5 years, who always love these characters on their tees, choose from great graphic t-shirts in half sleeves. 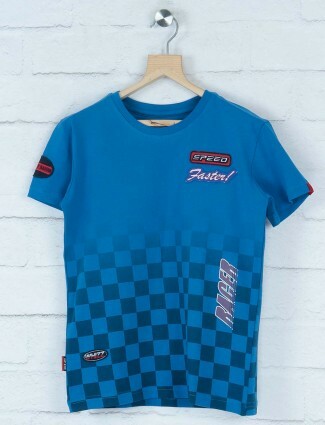 You could also ask your little ones to choose their own style from the Danaboi, Stride, Little Dude, Ruffs, Bambini and Sketch range, among others that are available from G3+ Fashion while you shop online. 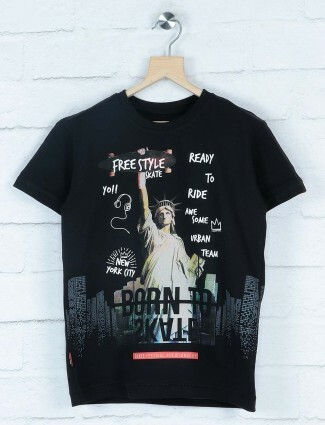 Stylish looks with the jackets styled tees, the full sleeve t-shirts, and the prints in fashion to wear in trendy looks are found for boys to wear in different colors. 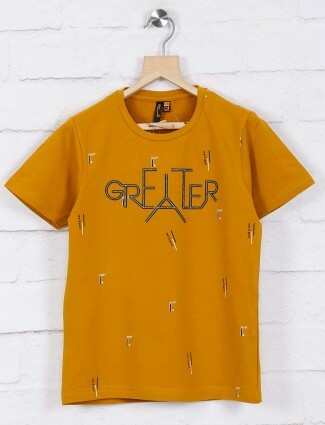 T-shirts for little boys and teenage boys in basic u-neck tees, v-neck t-shirts for boys, hoodies, boys polo t-shirts, round neck t-shirts in plains and prints to slogans. 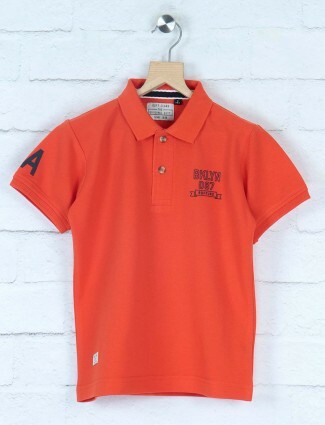 Buy online and get the best low prices to bring a valuable and durable range of clothes for boys at G3+.